1. 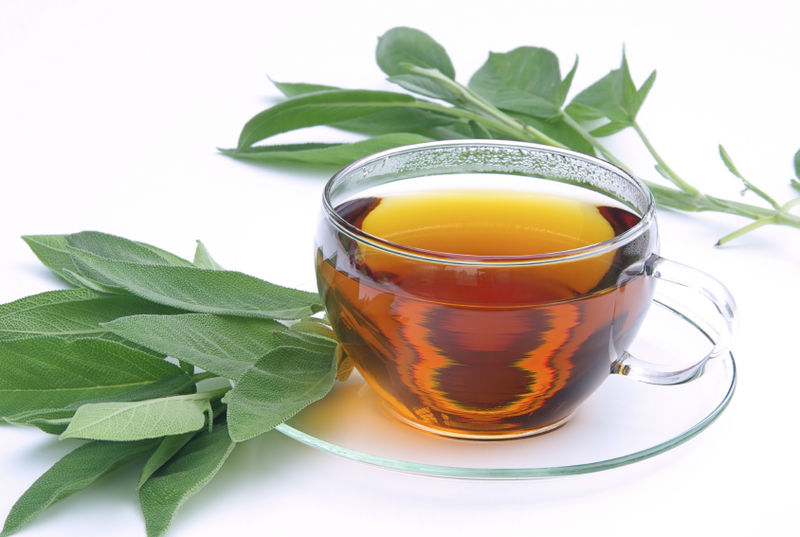 Gargle with sage tea… It’s naturally antiseptic and antibacterial. Steep fresh or dried leaves in hot water. Cool and strain before gargling. 2. Raid your larder… If you can’t lay your hands on sage, gargle with one of the following: a large pinch of cayenne, 1 tbsp fresh or powdered ginger, ½ tsp salt or ½ tsp turmeric (with ½ tsp salt) in a cup of warm water. 3. Talk to your pharmacist… Ask for products containing benzocaine, which numbs the soreness, and tyrothricin, which is an antiseptic. It’s time to give yourself a health boost with these fresh, powerhouse foods! I find that a soluble aspirin – in warm water – helps kill the pain of a sore throat. My doctor recommended it to me about 45 years ago when I was suffering from repeat tonsillitis. It has always worked for me.